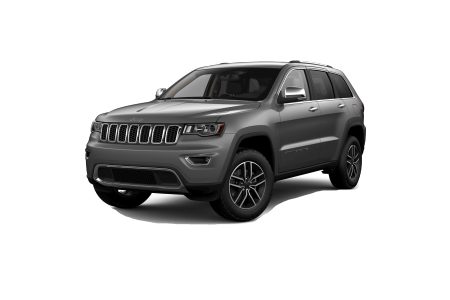 Find a new Jeep Cherokee at your local Perry, NY Jeep dealership. 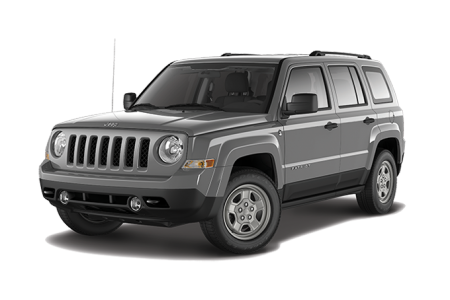 Overview McClurg Chrysler Dodge Jeep in Perry, New York is proud to provide adventurous drivers with unparalleled service and selection. Experience the great outdoors as never before with the Jeep Cherokee. The Jeep Cherokee is the perfect choice for venturing down the road less travelled. 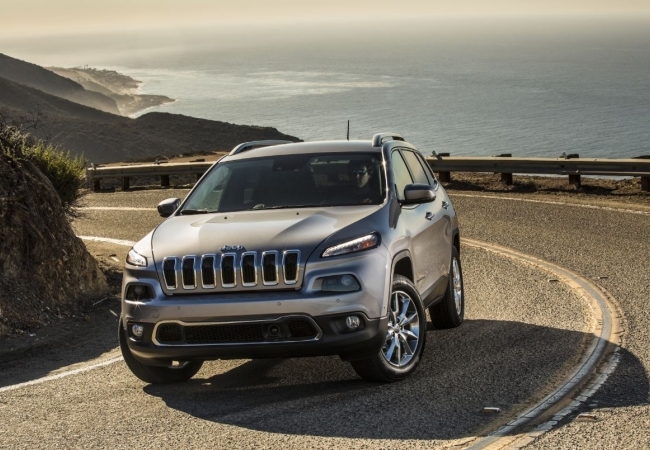 With 17-inch steel wheels and UConnect 5.0 with AM/FM radio, Bluetooth and voice command, the Jeep Cherokee model's ability to handle the harshest terrain leaves other off-road vehicles in the dust. Why Us? Our sales staff is committed to providing customers with an unmatched level of service. From finding the right financing plan to taking you on a test drive, our team is dedicated to helping you find the Jeep Cherokee that's right for you. 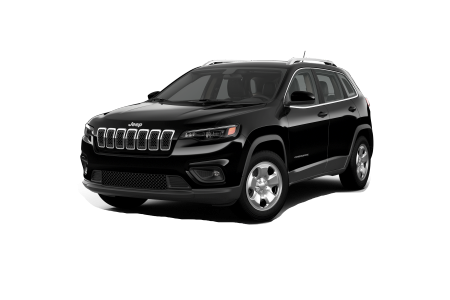 Visit McClurg Chrysler Dodge Jeep serving the Perry, Geneseo, and Warsaw, New York areas to experience a Jeep Cherokee firsthand today. McClurg Chrysler Dodge Jeep is fully equipped to provide excellent service for all Chrysler, Jeep, Dodge, Ram, FIAT and SRT vehicles. Whether you need to replace your battery, change your oil or have your brakes inspected, our expert staff performs all auto repair tasks quickly and conveniently. Call or schedule an appointment online to take advantage of our superior maintenance options in Perry, New York.